I have a buyer in Australia that is interested in a playfield I have for sale. UPS, DHL, and Fedex are all yielding $800+ shipping quotes. USPS says the package is too large. I have been pricing the cheapest options I can find. Get him to find someone shipping a pinball back to Aussie. Send it to the USA pin seller. Get him to put it between the headbox and glass. 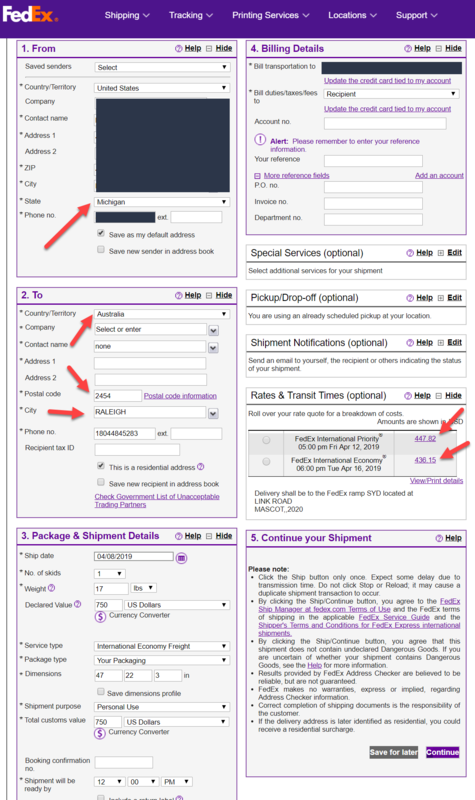 Try looking into fedex freight economy. I sold a playfield to someone there and i believe it was closer to $250 for shipping. If CPR can ship them for $249 ex Canada, then you know you can get that price from someone ex the USA. But my free option is still better. Unfortunately to Raleigh UPS doesn't offer UPS Standard, only Worldwide Saver and Expedited. I can't choose freight because freight is used for shipments weighing more than 150lbs. 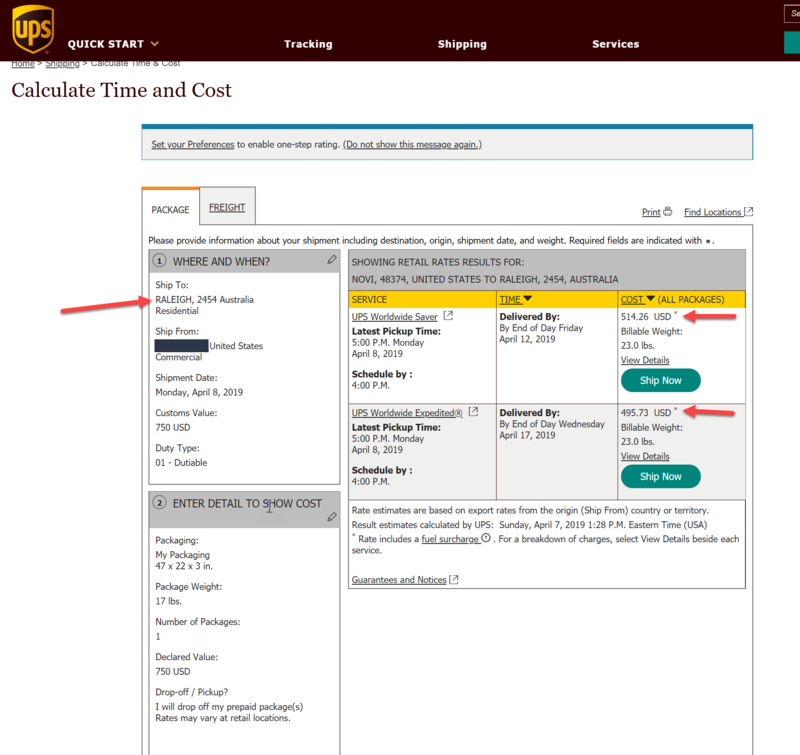 UPS standard is the service CPR uses but it just isn't an option. I have an account open with FedEx and the rate is definitely better at $436 USD but still not cheap enough. Could it just be the area of Australia that is causing this to be more expensive? I appreciate all of the assistance!! It's possible the location is causing extra expenses. Try changing the delivery address to Sydney 2000 and see how much difference it makes to the quote. Any chance you could ask AMD to slip it in with upcoming Black Knight pins?? No problem! I’m glad to hear you got a field! Sorry I couldn’t find a cheaper option.